There was a time ‘back in the day’ when vehicle tracking and telematics systems were only for the ‘big guys’. 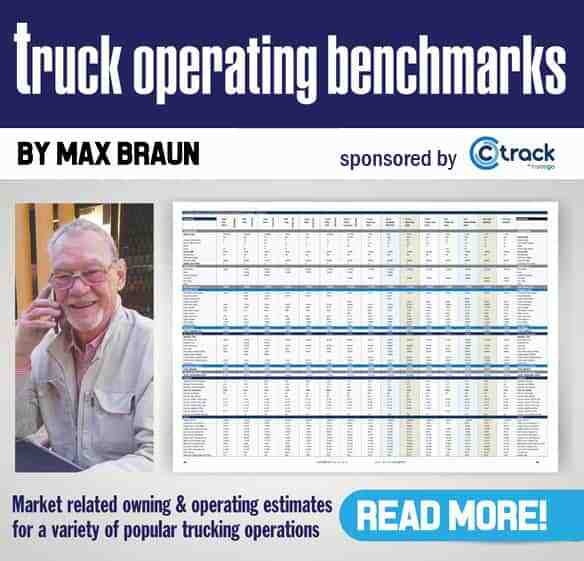 And with FleetWatch recalling some systems going at up to R18 000 per truck back in the mid-1990s, understandably so. Those days have long since gone with the vehicle telematics arena now open to all – big and small. Smaller fleets, however, are still not taking advantage of the multiple benefits arising from a telematics vehicle tracking and fleet management system and it is thus we found it heartening to hear that Ctrack has joined the National Small Business Chamber (NSBC) of South Africa, a non-profit member organisation that promotes small business development in the country. The NSBC national partnership that Ctrack has entered into is designed for leading brands that have powerful solutions for SMEs – small to medium enterprises. Partners commit resources to the success of small business in South Africa while also benefiting from access to a powerful network of 127 000 small and medium-sized businesses. As part of its partnership with the NSBC, Ctrack will exhibit at the upcoming My Business Expo South Africa 2019 – Africa’s largest business expo, conference and networking event for anyone serious about starting or growing a business. With more than 25 000 delegates, 250 exhibitors, 100 top of the line seminars and sessions expected, the My Business Expo is the most successful show of its kind in Africa. 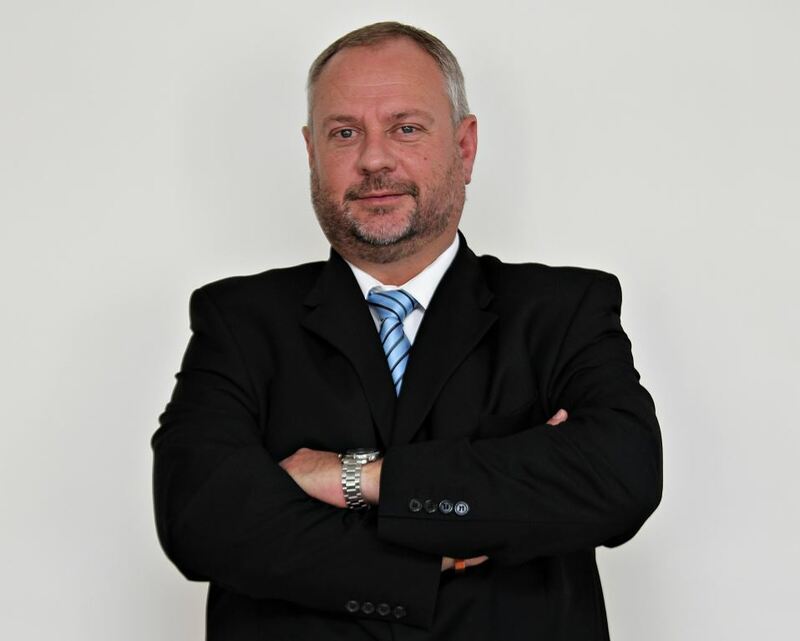 The expo takes place twice this year – on 20 and 21 February and again on 1 August, 2019 – both at the Gallagher Convention Centre in Midrand, Johannesburg. Ctrack will offer a 10% discount on its hardware to all NSBC members who purchase any of its tracking units at either of these two shows. 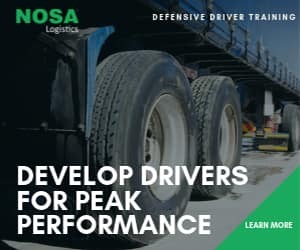 This 10% discount will apply to new products like Ctrack Drive, an affordable, feature-rich Software as a Service solution ideal for SMEs, which provides more options than just tracking of fleet vehicles, as well as Ctrack’s BX range of compact, wireless and affordable GPS tracking devices. While it is true that Ctrack has had solutions to cater to the needs of the small business owner, it is also true that these solutions have not been spelt out enough to this sector where benefits can be multiple leading to improved bottom lines for this vast and important sector in our economy. This is a good move.